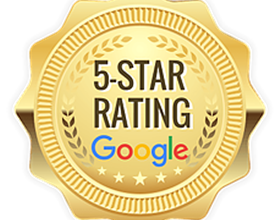 Reviews show you who to trust! Find, Rate and Review Lawyers! 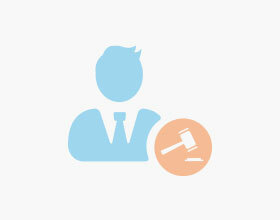 Select keywords to find your Lawyer. Accountable Clerical & Legal Services Inc.
As a B2B small business owner, I needed a lawyer with expertise in corporate law to evaluate stages of my business to improve clarity on my processes and protect my company legally. 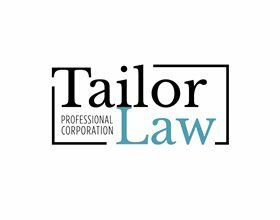 Tailor Law worked with me to find and resolve unnecessary legal exposure. At the first law firm I called, I was interviewed over the phone by someone who said that I had no case. When I contacted Randy Ai’s firm, Jason listened carefully and said that I had a good case. Randy and his team were very professional, friendly, and sympathetic. They reassured me that I would get everything I was entitled to, and they did deliver. Andrew was very patient in collecting all my information and Jason was very prompt in replying to all my emails. Randy clearly demonstrated his expertise by parrying every objection from the opposing lawyer. I would highly recommend Randy Ai Law Office. Wisdom Immigration Consultancy Services INC.
Chor sale sare ikathe hoye . Fuddu bande . Gal gal te paise thagde. Very helpful and provide good consultation. Maenu koi experience ni haiga es firm naal But bai nu call keeti c Nd the way he helped me was brilliant. Usually law firms don't help us phones. Will recommend highly. I have dealt with David and his team for last 10 years .David and his team have been very helpful with my transactions and always ensuring his clients are kept up to date with new regulations and he takes the time to explain the entire process of purchasing a home .My son who purchased his first home had an amazing experience being a first time home buyer .Im glad David and his team took the time to explain every detail and was never rushed into getting the paper work signed .I would recommend David to my family and friends .Keep up the great work David, Congrats to you and your team for assisting myself and my family . AVOID LIKE THE PLAGUE unless you want to be nickel and dimed and ripped off like my friend was. Disgusting. Deepa is a really helpful lawyer and a nice person. She not only helped me with my separation case, but also kept motivating me throughout the case and also provided right guidance throughout. She never tried to complicate things, always gave positive ideas to me about getting back with my wife together if possible, so all in all, highly recommended. My wife's laywer was always complicating things but with a kind lawyer like deepa, me and my wife are back together. If I forgot to mention, she was a great motivator throughout my case. Great service. Very reasonable price. Will recommend and use in the future.